Over 18 Years of quality Limousine and Car Services in Connecticut. Welcome to Pride Connecticut Limo! Welcome to Pride Connecticut Limo. The only limousine company in Fairfield County, that provides VIP services to all of its clients. For your airport transportation, Pride Connecticut limousine service will get you to your destination on time. 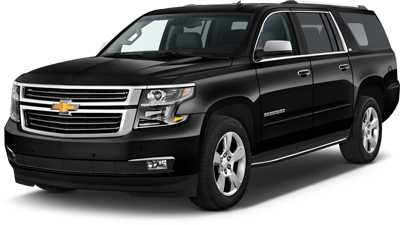 Whether you want airport service to Westchester, La Guardia, JFK, or Newark we have an array of chauffeurs that are ready to make your trip enjoyable. At Pride Connecticut limousine, we guarantee prompt service in all areas of New York and Connecticut. Our service ensures that you get to the airport for your departure flight in optimal time. For your JFK airport transportation, we offer fast and reliable service. We are expert in all routes. Whether you need transportation coming from the airport, we are ready to wait for you more than 1 hour before your arrival flight time, we will wait, time is no issue. Pride Connecticut limousine strives to give you the best service in all areas of transportation. We offer the best Connecticut limousine service to all of our clients throughout the eastern region. Our service is affordable for all kind of transportations, we are there to serve you. 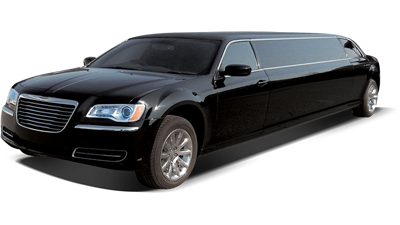 We also provide limousine service to Newark and Westchester airport transportation. Whether you have a need for emergency service, Pride Connecticut limousine is there to assist you to get your destination. Our past clients have not been dissatisfied, but have been raving about how great our is our service. Come and check us out, we offer discount rates for our online clients who make their airport limousine service registration online. When you book a limo for your airport transportation, you won’t have to worry about parking or hauling your luggage from the lot. We offer fast, reliable service to LaGuardia , JFK, HPN, Newark and Bradley airports. Leave the driving to our talented staff, and you’ll be able to relax and enjoy the trip stress-free. If you’re looking for a luxury vehicle to get to a business meeting, or if you want to treat your staff to a working lunch, consider our corporate transportation services in Connecticut. Our professional chauffeurs will provide you with courteous, attentive service. 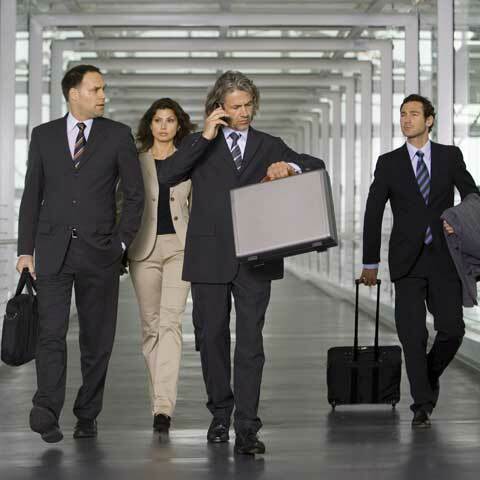 We’ll transport you or your valued business partners in style and safety. Because we know that different customers have variable transportation needs, we have a range of late model vehicles in our fleet. Each car or SUV comes equipped with state-of-the-art technology and amenities that are designed to provide you with a pleasurable experience. We maintain each automobile in top working condition for your comfort and safety. 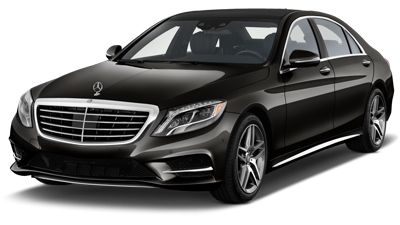 Our luxury sedans are an ideal solution whether you need to go to the airport or to a meeting across town. When you’re traveling with a small group of colleagues or guests, you can treat them to first class service by booking one of our luxury SUVs. You can add the perfect finishing touch to your prom or to a special night out with your friends when you reserve a stretch limousine. From the time we established our luxury car service in 2000, we’ve earned a reputation with our clients for outstanding Limo Service CT. We’re committed to providing ongoing excellence and continual improvement. That’s why we take the time to listen to our customers and learn about their needs and preferences. You don’t have to take our word for it. We’ve asked our clients to share their experiences with our company. If you need safe, reliable luxury transportation, turn to Pride Connecticut Limo, one of the best limousine companies in CT. Contact us for more information or to book our Limo Service CT.
Just a short note to thank your company for the excellent Limo Service CT you provided to Kate and I as we returned from Fairfield to the UK. It was a difficult time as we were across for a family funeral so we were looking for a hassle-free return journey home. Your driver was a charming man who turned up early to remove any fears about pick-up and made good time to JFK despite an accident on I-95 and traffic delays in New York – so we arrived relaxed and in plenty of time for our flight. We shall probably be back in Fairlfield to see family again later this year and will certainly use your company again for our airport transfer. "Had a limo for my son's prom and I couldn't have asked for a better Limo Service CT. Customer service was excellent, great communication, driver was on time and very courteous." "I would definitely recommend this Limo Service CT to my family and friends, they were very professional and affordable. Very satisfied customer." "Used Limo Service CT from Hamden to JFK my experience was five star all the way! Very professional and courteous. Vehicle was clean and comfortable. Would definitely use again."